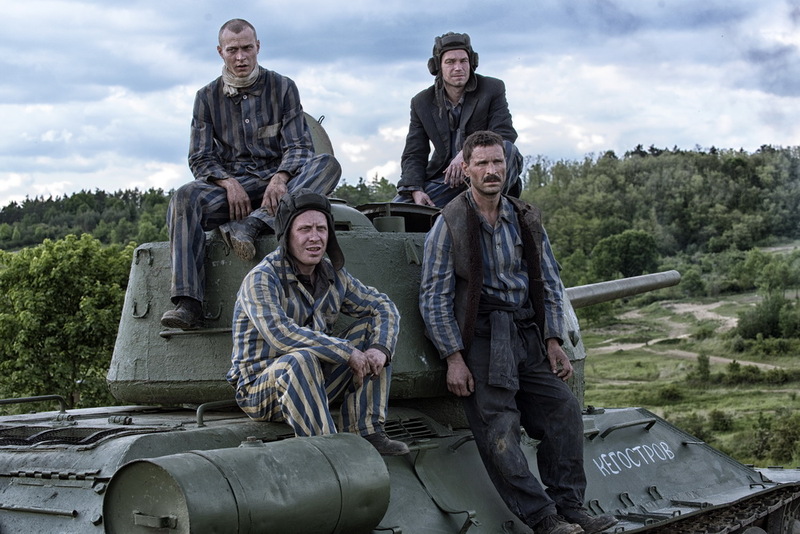 Central Partnership Film Company is officially announced as distributor of T-34, produced by Mars Media, Russia One TV-channel and AMEDIA Production, with the support of the Cinema Fund. The movie will hit the theatres on New Year's Eve – on December 27th. Pavel Stepanov, Central Partnership: «This is a very powerful project, a strong one, a movie that will undoubtedly became a cinematic event. We are honored to work with the T-34 team».